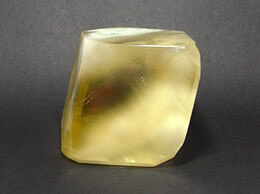 Weight 145 Grams.Length of the specimen is approximate 11 Cm. 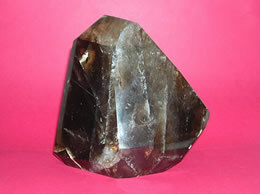 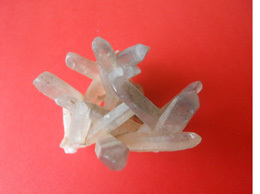 It contains beautiful calcite pencils entangled in each other to form a beautiful formation. 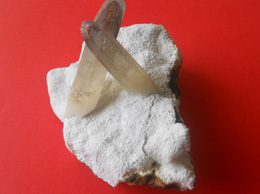 Natural calcite cluster formation with no matrix. 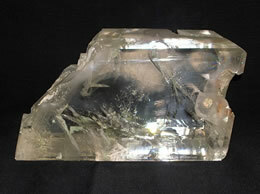 one of the rare formation mined from Ahmednagar, India.